This site allows you to see pictures of the sweet children waiting for a home. They are in order by state, but you can search specifically by state and age. Not only does this site allow you to see a photolisting of adoptable children, it offers other services. 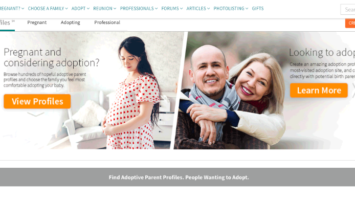 This site allows someone who is placing their child for adoption to see a photolistings of hopeful adoptive families, connections to adoption communities, and resources for parents who have already adopted. This site allows you to find special needs children and older children to adopt. They offer photolistings of many different adoptable children on their website. A Family for Every Child is an organization focused on finding permanent and loving adoptive homes for all waiting children. Their intention is to develop programs that assist special-needs/challenging-to-place foster children in finding their own Forever Families. They do this with another program they started called Heart Gallery. This site offers a photolisting with filters of waiting special needs children who are eligible for adoption. Heart Gallery was started by “A Family for Every Child” and offers a photolisting of adoptable children. The photolisting is available online but also in person. Heart Gallery of America is a traveling photolisting which takes pictures of these waiting children to places for families interested to see in person. This site has a photolisting with links to learn more about the waiting child. They hope to “improve the lives of adoptable children.” Like the above resources, they want to help these foster kids find forever homes. This site allows you to see a photolisting of international children waiting to be adopted by multiple agencies. This photolisting allows you to filter by country and also shows the adoption agency in charge of the adoption for the child. 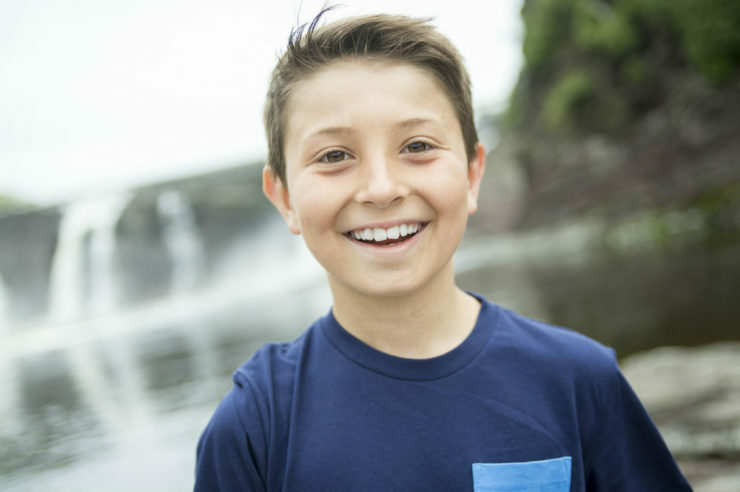 If you are interested in adopting, there are several sites you can look at to see children who are waiting for a forever family. I would caution though, once you see the faces of the waiting children, you will want to adopt right away!